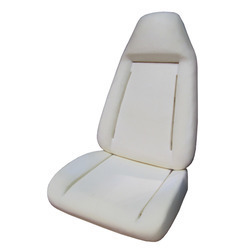 Our range of products include pu moulded bus seat foam, automotive molded seat foam and pu seat foam. Color Available Yellow, White, Grey etc. 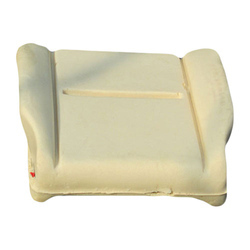 We are the leading and prominent Manufacturer and Supplier of PU Moulded Bus Seat Foam to the clients. 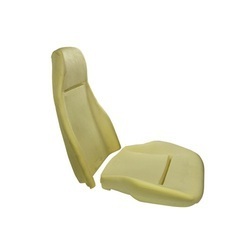 We are the leading and prominent Manufacturer and Supplier of Automotive Molded Seat Foam. With the assistance of our dedicated crew of professionals, we are able to provide an elegant array of PU Seat Foam. This foam is artistically designed and manufactured using premium grade basic materials by deft professionals. This foam is used in various automobiles vehicles. The offered foam comes in various sizes and designs. Looking for Seat Foam ?